GOLF FRONT PROPERTY in a PRIME LOCATION! This 3 Bedroom & 2 Bathroom property is easy access to all that Orlando has to offer. All tile throughout the main living area's and carpet in the master bedroom. Walking into the home you see straight through to lush landscaping, and no neighbors behind you in your private screened in patio. The patio also opens up to more patio space with a area for storage and to attach a hose for watering your plants. Each bedroom is spacious for each family member to have there own space. The kitchen has a large window that opens up into the main living area (so you can watch over and interact with everyone). In the community you have a large in-ground swimming pool, walking paths / trails, and a community center. 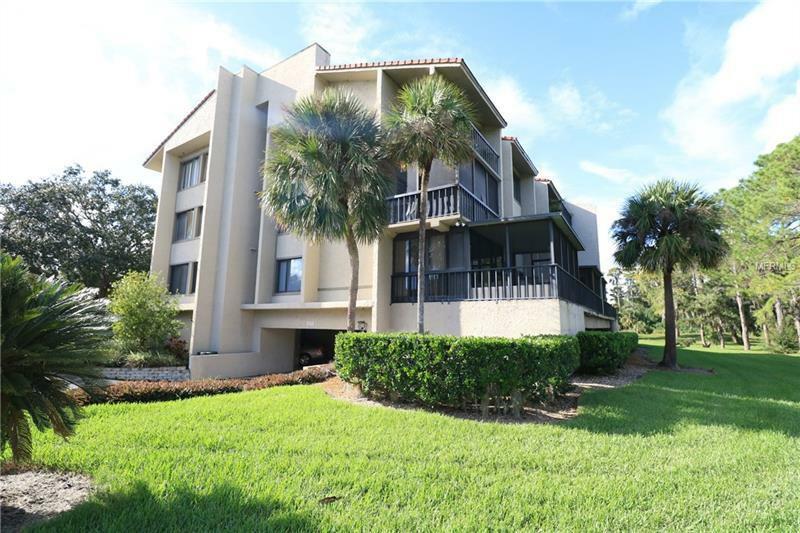 Near by is Winter Park, College Park , Downtown Orlando, shopping, entertainment, and major road ways.